Rex Gildo will remain unforgotten for his many fans, not only because he had a decisive influence on the pop scene of the 60s and 70s. He simply had what it takes to be the darling of the audience. Apart from bringing the necessary talent, he also knew how to capture people with his charm and kindness. Since the beginning of his career he has been a regular guest in the hit parades and even as the beat wave reaches its peak in this country, he is one of the few performers who ensure that the demand for local productions does not completely break off. At the turn of 1964/65 he succeeds with the funny western number Der Colt, which is always a real hit in pyjamas. Afterwards he uses an older title by Larry Finnegan. He was already successful in the US charts in 1962 with Dear One. 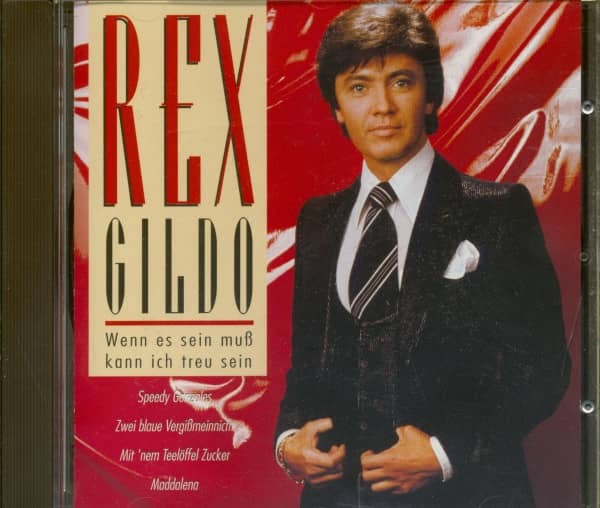 At that time there was already a German cover version, which was sung under the title Leider, unfortunately by Michael Holm, but only published as a so-called B-side. 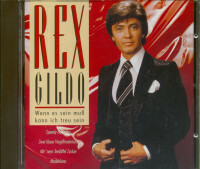 For the version with Rex Gildo a new arrangement is written and the singer can already book another hit parade success. "With this record, too, he hits the tone that his fans love about him," the trade journalists judge. 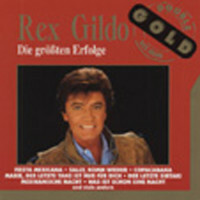 Along with Cliff Richard, who also achieves good sales with German-sung titles, Rex Gildo is one of the driving forces of Electrola. "Both correspond exactly to the ideas that the young person, especially the female record buyer, has of the ideal image of the hit star," announces Herfried Klier, the company's press spokesman at the time. They also try to establish Rex Gildo on the international market. 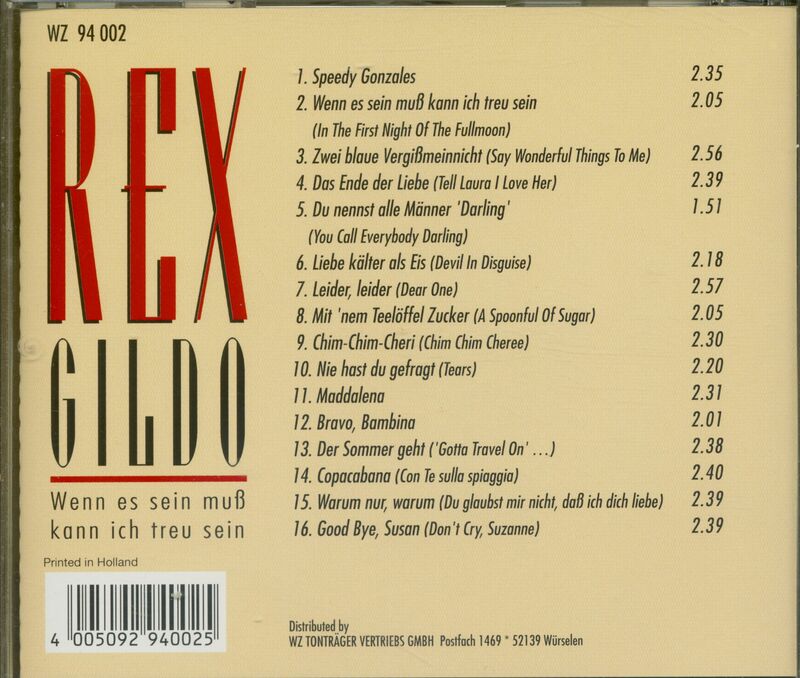 His two single titles Glück gehört dazu and Schloss auf dem Mond will be released in English in the UK. Further recordings will follow. Soon the singer will be one of the few German stars to meet with acceptance and success abroad. It enjoys particular popularity in the neighbouring Benelux countries. Guest tours also take him beyond the borders of Europe to Japan, where he also knows how to impress the audience. "Of course you are happy to find confirmation on the international stage", is his comment, "but you must not overestimate that either. To be really successful abroad you have to work intensively and with full commitment on it. But even that is no guarantee." Consequently he strives above all to remain always present in the domestic show scene, because here he has his most loyal followers. For example, they ensure that he is regularly among the top singers in the annual lists of the most popular singers. His production team under the direction of Heinz Gietz continues to supply him with the right titles. Musically seen one does not make large experiments but plays it safe: Uncomplicated Schlagerliedchen, of the interpreter times sentimental, times with momentum and temperament served, are to hold the consumers at the bar. 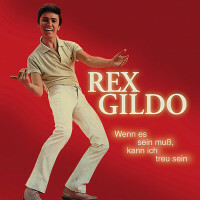 So in the summer of 1965 Rex Gildo climbs with If I have to, I can be faithful to number 11 on the bestseller lists and will be listed for a total of 16 weeks. He also sings this title in the music film'Tausend Takte Übermut'. Well-known singing stars such as Gus Backus, Vivi Bach, Peggy March and Peepino di Capri come together in this in-house music production by the enterprising hit film specialist Dr. Karl Heinz Busse. Customer evaluation for "Wenn es sein muss kann ich treu sein (CD)"